Brave New Voices is the longest running international youth poetry festival in the world. 750 participants from over 50 international communities will come together and share their narratives on stage through spoken word poetry. 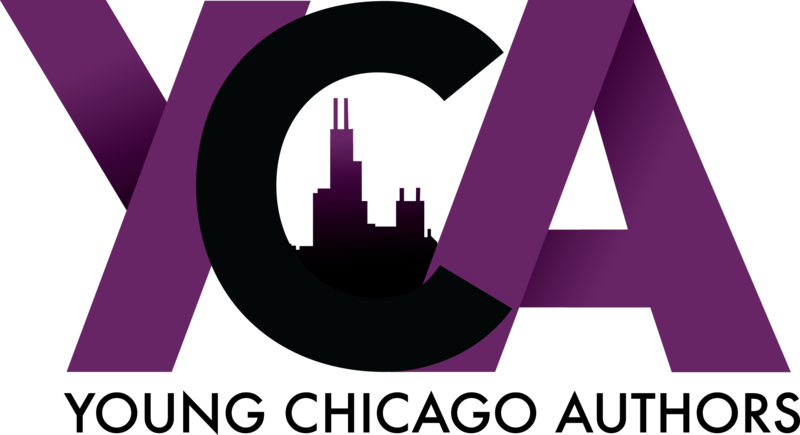 This year the festival is coming to Chicago from August 7th-11th 2013 with preliminary bouts and workshops being hosted at The Reva and David Logan Center for the Arts and Team Finals being held at The Auditorium Theatre. The theme will target the violence plaguing our society reflected in the high rates of youth violence in Chicago. Youth Speaks is inviting thousands of Chicagoans to take park in free writing workshops led by special guest artist’s Dennis Kim, Kelly Tsai, Chinaka Hodge, Roger Bonair – Agard and YCA Artistic Director, Kevin Coval. BNV will also host a speak peace rally and a plethora of open to the public preliminary bouts hosted by spoken word poet and viral sensation George Watsky and many others.